Round 10 match against Para Hills. 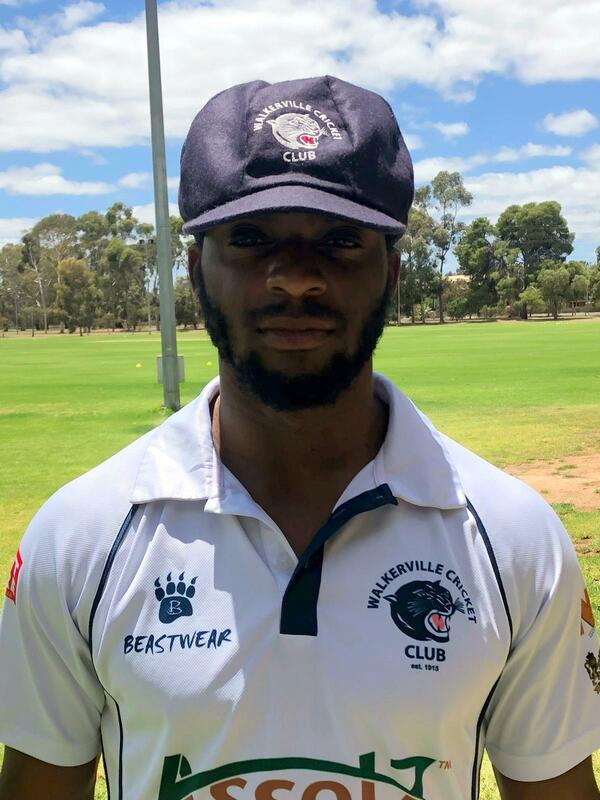 Walkerville won the toss and elected to bat they were bowled out for 179 in 69.3 overs, Matthew Perilli was the top scorer with 53, while Leverock scored 13 from 15 deliveries hitting 1 four and 1 six. Tyson S Roling was the pick of the Para Hills bowlers returning figures of 16-8-29-5.